Home News That’s a Wrap on the 48th Annual Midwest Poultry Federation Convention! 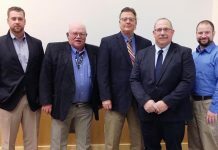 The Midwest Poultry Federation (MPF) Convention celebrated its 48th year of providing excellence in education and exhibits in Minneapolis last week. The show featured 609 booths in two sold-out exhibit halls, along with nearly 3,100 registrants in total. 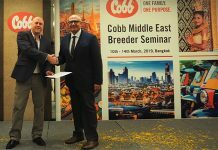 The MPF Convention, held annually in March, offers cutting-edge information to attendees through a balanced offering of exhibits and educational workshops for the turkey, egg layer, broiler and organic/specialty poultry industries. Speaker proceedings papers from most of the sessions are now available online at www.midwestpoultry.com. For the second straight year, MPF held a very successful Student Career Program, which brought together industry and college and technical school students looking to make connections on jobs and internships. 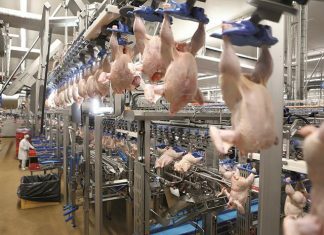 As a nonprofit organization, all of MPF’s revenue generated (after expenses are paid) from the convention goes back to its member organizations and to support poultry programs. 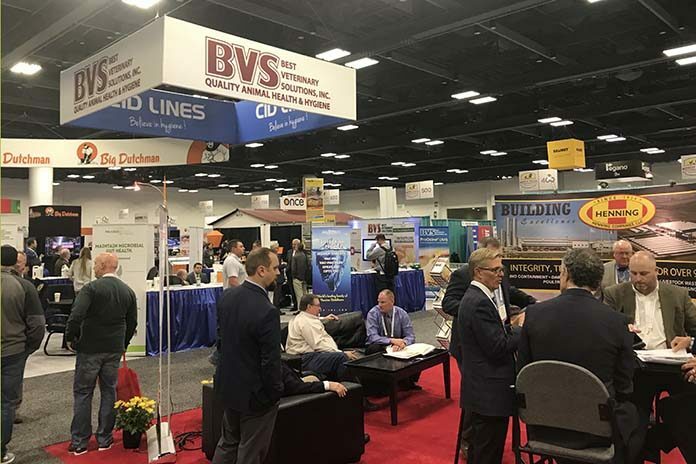 Potential exhibitors may contact Exhibits Manager Teresa Sorenson at the MPF office to inquire about booth space: tsorenson@midwestpoultry.com or 763/682-2171. Suggestions regarding educational workshop content are always welcome. Please direct all suggestions, feedback, questions and requests for general information to MPF Assistant Executive Director Lara Durben at 763/682-2171 or e-mail: ldurben@midwestpoultry.com.